Hotel and restaurants projects and operations. 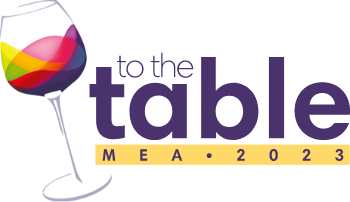 Suppliers meeting F & B purchasing professionals at TO THE TABLE Asia. Supplier benefits and How it Works. So why would registering as a supplier at TO THE TABLE ASIA 2018 be the best business decision you’ve made this year? " The buyers invited are senior decision makers for their group in all of Asia Pacific, but their offices are found scattered across the region. At TO THE TABLE, you will meet them all in one place, saving you time and money. And unlike their offices, we provide a distraction-free environment, so you can have that conversation you’ve been waiting for.